That’s the number of touchdowns scored by Memphis Express wide receiver Alton “Pig” Howard his junior year in high school. He had 1146 yards receiving that season and 546 yards rushing before becoming a top recruit and landing at the University of Tennessee. 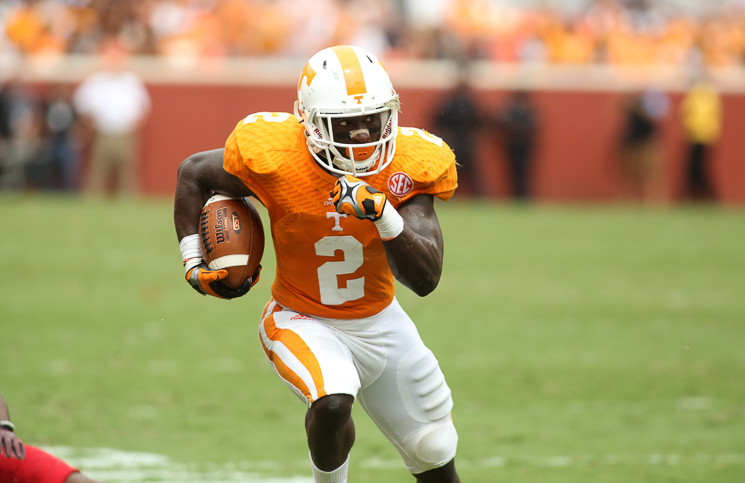 He had a great start to his career there as he hauled in 112 career receptions, 12th all-time in Tennessee history, before being dismissed from the team his senior season. The Express will give him a second chance to prove he can still play.